Gone are the days, when everyone relied on Paypal for quick payments between countries! According to Satoshi Capital Research Bitcoin’s transactions were six times higher than Paypal in 2018. 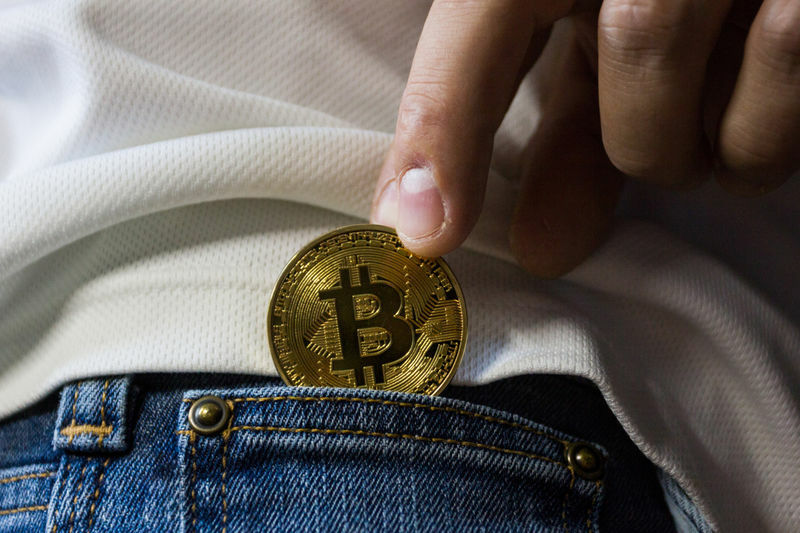 Satoshi Capital Research further commented on the Tweet, providing charts that proved Bitcoin has higher trading volumes than the Bulgarian Lev and Argentinian Peso. It proves that Bitcoin is already placed in as a global currency. Popular cryptocurrency exchange Coinbase recently added Paypal as a withdrawal option for various fiat currencies. Whoever said Bitcoin was dead, and other cryptocurrencies were the future are clearly wrong. With statistics ranging in the trillions and outpacing a payment giant like Paypal, Bitcoin is looking bullish from all angles. It indicates it is not only a store of value, but a valued asset that is preferred to be transferred. The main reason for this is the low restrictions, quicker transfers, and cheaper transactions costs of Bitcoin compared to Paypal. Even though Bitcoin is slower and more expensive than Ripple, it is more favored due to its popularity and market capitalization. Financial giants like SWIFT is already being competed against Ripple and looks like Bitcoin has challenged Paypal. The interesting part is that it is only the beginning of the blockchain and cryptocurrency revolution. An interesting point to note is the records are the total-on-chain transaction volume which was over $3.2 trillion. Thus it does not include the second layer Lightning Network that grew to more than 5,200 nodes and over 19,000 channels in 2018.